A new Innovation Hub has opened at Barnsley College, situated in the SciTech Centre. This follows the announcement of Barnsley College as one of the founding Further Education Colleges to join the Fujitsu and Intel Ambassador programme. The Innovation Hub launch is part of the Fujitsu Intel Ambassador programme and is a national engagement initiative led by the two global IT leaders that aims to highlight the use of computing power to underpin knowledge in Science, Technology, Engineering and Maths (STEM) subjects and drive forward innovation and digital skills development in Barnsley and beyond. The Innovation Hub forms the central piece of an ongoing partnership between Barnsley College, Fujitsu and Intel and is equipped with a range of the latest computing technology, while being used to promote the use of technology and development of digital skills. 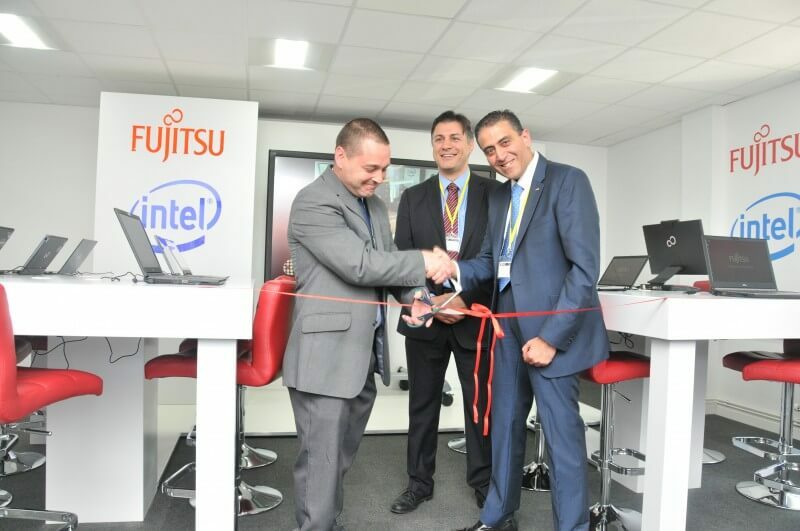 The new centre houses an array of Fujitsu technology including tablets, hybrid devices, laptops and server technology, all running off the latest Intel® Core™ processors. Barnsley College is committed to being actively involved in the economic, social and cultural development of the local community and businesses. The Innovation Hub will be used to train members of the local community on the fundamentals of IT. Other projects will see the hub being used to support the training of local apprentices as they move into STEM related careers. The Fujitsu Intel Ambassador programme is aligned to and supported by the Education Technology Action Group. The main objectives of the programme are to develop career skills and provide expertise on personalised technology in teaching and learning. The Ambassador programme has close links to the e-Learning Foundation, which supports schools, colleges and parents/carers in making technology in the learning environment available for all. 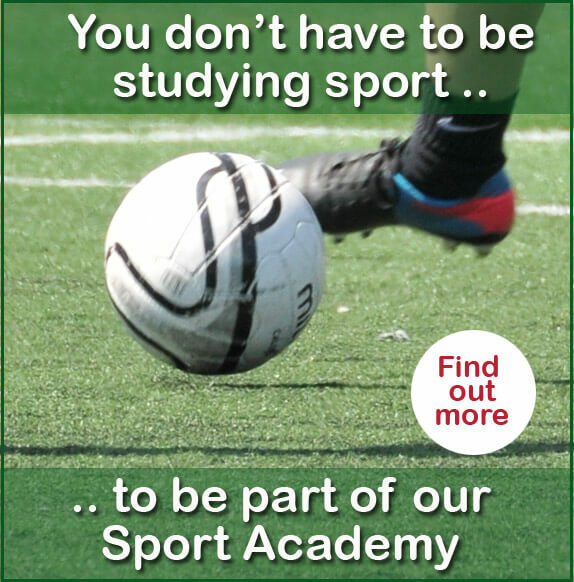 The programme is also supported by education technology specialists Naace and the Tablet Academy.